Spent the day yesterday in Carneros. It had been a while since I really walked the vineyards, smelled the flora and felt and tasted the dirt and rocks up there, so my visit was overdue. Plus, it was an unbelievably gorgeous day, the sort of Spring weather that tells you Winter will soon be but a distant memory. Carneros’s famous hills indeed were rolling, and as green as Irish grass after this winter’s rains. We started out at the Coteau Blanc Vineyard, which is source for one of the two single-vineyard Chardonnays from the JFW winery, Chardenet (itself part of Carneros Hills Winery). Parts of this vineyard were planted, or I should say replanted, about ten years ago, but the larger vineyard was long part of the Buena Vista’s old Ramal Road Vineyard, whose wines I always liked. 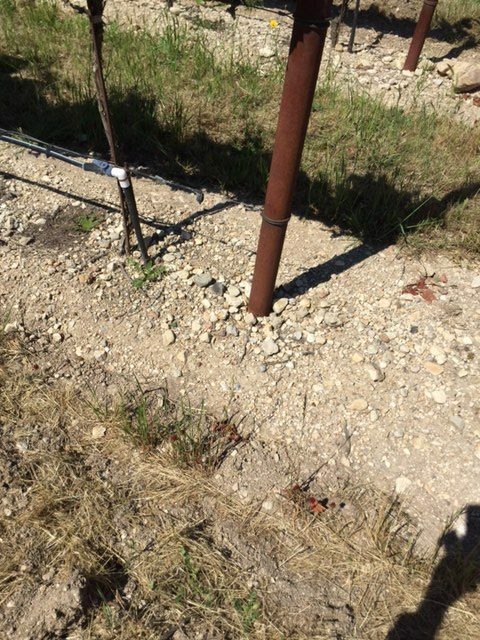 It is said of Coteau Blanc that it contains rare limestone deposits—unusual for Carneros—and seeing is believing, for where the ground has been bared of cover crop you can easily see the white rocks. The Chardonnay in particular has a tangy minerality that gives the wines grip and structure, but it is really the acidity that does it for me, so bright and crisp. It just highlights the green apples and tropical fruits, and winemaker Eric Johannsen never overoaks them. 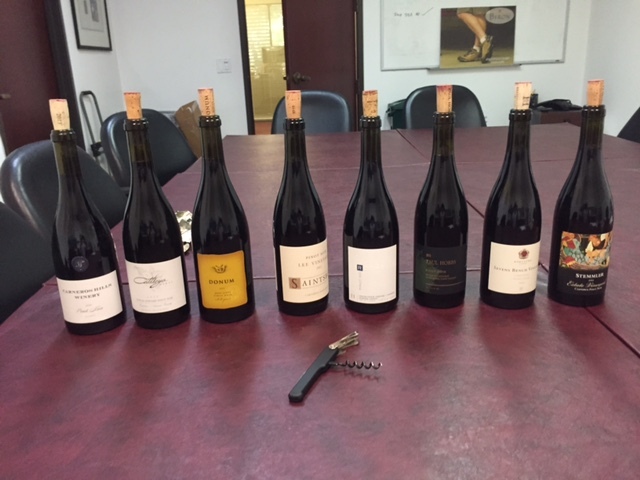 By the way, the 2013 is my preference over the blowsier ‘12s; by all accounts 2013 is going to be recorded as one of the most magnificent vintages in recent California history—and that’s saying a lot. 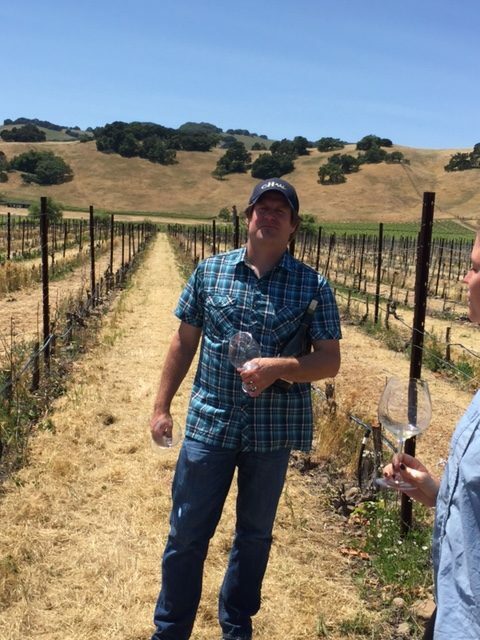 We also tasted, right in the vineyard, a Carneros Hills Pinot Noir, and it indeed had that earthy, slight herbaceousness I’ve associated with Carneros. I think that’s from the very cool conditions as well as the wind. With the warm, dry weather we’re enjoying, the cut grasses were all dried out and golden-colored, so I scooped up a bunch and shoved my nose into it and did find similarities between that clean, inviting spicy hay aroma and something in the wine. But then, maybe my mind was looking for it, and we do usually find what we’re looking for, don’t we. But the Pinot Noirs from that vineyard are quite good. 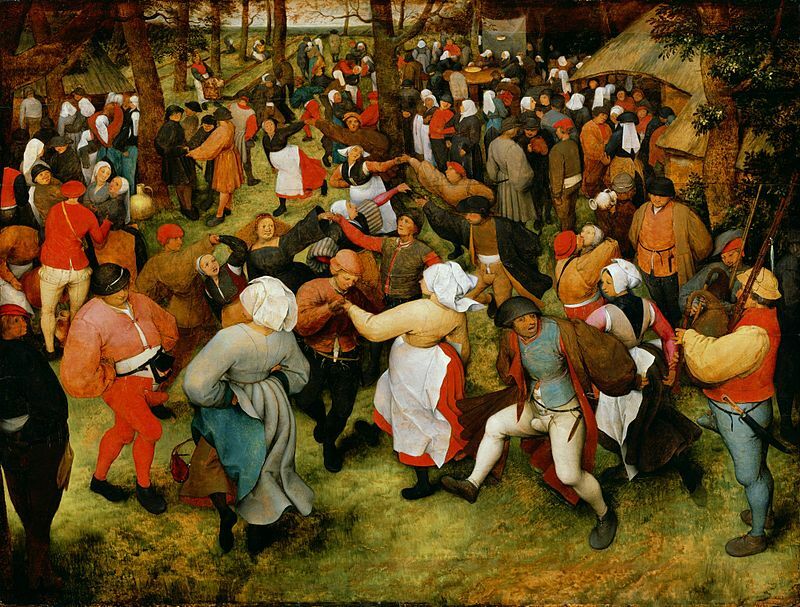 and it reminds me of an old Brueghel painting of a bunch of people having fun. Then we drove a few miles northwest to the famous Durell Vineyard. It’s right at the intersection of where the Sonoma Coast and Sonoma Valley AVAs come together, and I think the Carneros line is mixed up somewhere around there, too. An interesting, complex region where site is all-important. Chardenet bottles a Durell Chardonnay that is broader-shouldered, softer and more powerful than the Coteau Blanc, but then, the weather is a little warmer at Durell than Coteau Blanc, which is right near San Pablo Bay, so that on a clear day you can see the office towers of downtown San Francisco. Here’s a picture of Eric Johannsen in Durell. 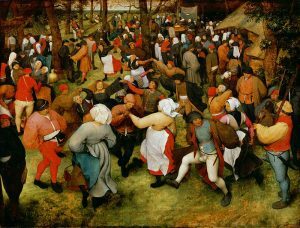 Of course, identifying regional typicity is possible only in high-end wines, preferably single vineyards but not necessarily. As it turned out, there were two fabulous wines that really captured Carneros: one on the Napa side, the other on the Sonoma side. But these boundaries are political fantasies: true terroir doesn’t follow county lines, which is why Carneros was properly recognized by the Feds as the first AVA that crossed counties, because it was defined by climate and soil. Here are my notes, somewhat abbreviated. Donum 2012 West Slope, $90. The first wine in the flight. It blew me away so much that I decided to return to it after the last wine. Sometimes the first wine of a flight (and of the day) can seem better than it inherently is. It showed the most wonderfully ripe, pure raspberries and cherries, with plenty of exotic Asian spices, smoky oak, great acidity and polished tannins. After an hour in the glass the oak emerged as a stronger force. There also was a rich, mulchy mushroominess. This is a fabulous wine with a future. Score: 94 points. La Rochelle 2011 Donum Estate, $80. A real disappointment. It was bretty but also thin. Well, it’s 2011, after all. Score: 84 points. Carneros Hills 2013 Estate, $36. I work for Jackson Family Wines, which owns this winery. The wine was okay. Nothing wrong with it, in fact a pretty good wine, but the best I could do was 87 points. I know that Carneros Hills is a work in progress and I expect better things from it in the future. Hartford Court 2012 Sevens Bench Vineyard, $65. Another Jackson Family Wines wine, and another disappointment. It was too hot in alcohol—officially 15% but I think higher than that. I scored it at 87 points. Cattleya 2012 Donum Vineyard, $85. This was one of the better wines in the flight: rich, fruity and young, but a little soft. I thought it might improve in 3-4 years and scored it at 90 points. Paul Hobbs 2013 Hyde Vineyard, $75. A fabulous wine. Savory, rich, complex, complete. Raspberries, plums, cherries, great savoir faire. Right up there with the Donum West Slope. Score: 93 points. Saintsbury 2012 Lee Vineyard, $54. We all frankly found this wine a little unassertive. Nothing particularly wrong with it, just lacking that extra oomph. Score: 87 points. Stemmler 2012 Estate, $44. It was better than the Saintsbury but not even close to the Donum or Paul Hobbs. A good, sound, well-made Carneros Pinot Noir. Score: 89 points. Some critics have claimed to find minerality in Carneros Pinot Noir. 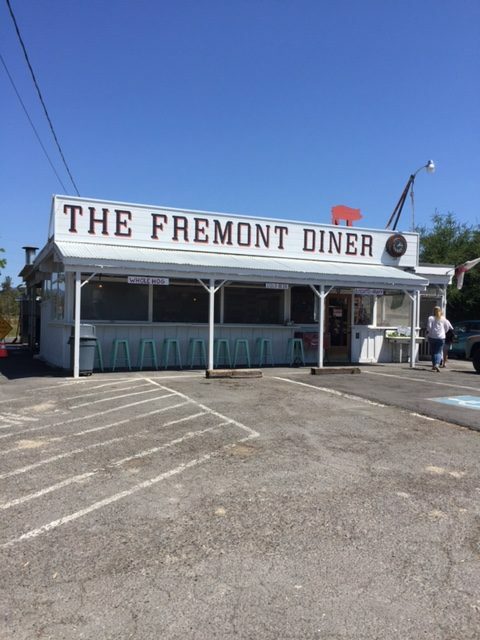 I did not—at least, not as much as you find in Santa Maria Valley Pinot Noir. The question arose as to whether we can assume that the Napa side of Carneros is warmer than the Sonoma side. I do think that’s true, overall: Sonoma Carneros is that much more open to the Petaluma Gap. But it differs with individual wineries: when they want to pick, how ripe they want the brix or flavors to get before they pick. And there are differences in climate even within Napa, which is why the question of Haut Carneros—approaching the Mayacamas foothills—and Bas Carneros—the muddy, sandy, silty flats along San Pablo Bay—continues to be a fascinating one. I don’t know about the Frenchisms, but I do think this process of further distinguishing Carneros’s terroirs would be further along if they’d allowed more small, creative wineries to do business there. Carneros has lost much of its luster over the last twenty years. But the potential is there for Carneros to re-gain the reputation it once had, and again be a contender. 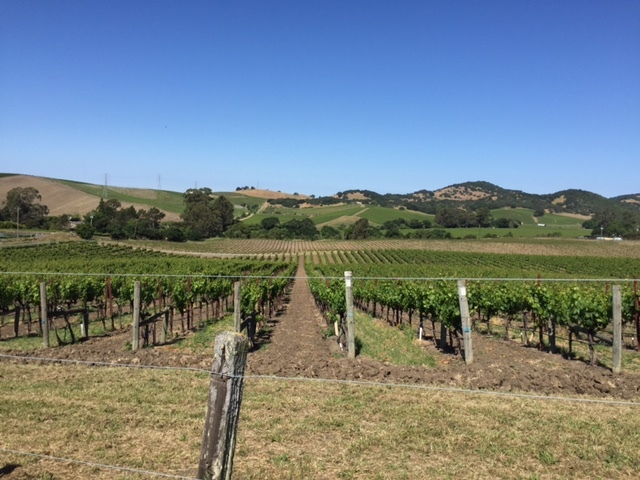 I’m in Carneros today, visiting one of Jackson Family Wines’ newest estates, Carneros Hills, on the site the former Buena Vista vineyard and production facility on Ramal Road, on the Sonoma County side of that sprawling appellation, just over the Napa line. Well do I remember the acclaim and hope that greeted Carneros’s emergence as an appellation on the wine scene. Los Carneros (the proper name) wasn’t declared an American Viticultural Area until relatively late, 1987,* by which time its neighbors—Napa Valley, Sonoma Valley, even little Suisun Valley and Solano County Green Valley—already were AVAs. Why it took Carneros so long, I don’t know; perhaps it was because it crossed county lines, which was something the TTB hadn’t encountered before. 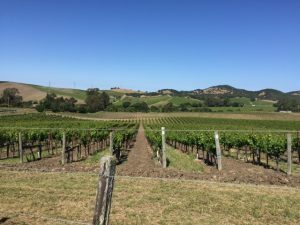 It’s not as if Carneros was a new place to grow grapes: the Carneros Quality Alliance says wine grapes were first planted there in the late 1830s, and by the 1870s, the first winery had been built. The excitement continued through, I’d say, the mid-1990s, but gradually subsided. Other Pinot Noir areas eclipsed Carneros: Russian River Valley (1983), Santa Lucia Highlands (1992), the western part of the Santa Ynez Valley now called Santa Rita Hills (2001), the Santa Maria Valley (1981), Anderson Valley (1983). It’s also curious that, while several of these preceded Carneros in the date of getting appellated, it was Carneros that generated the most excitement among the critical community at that time—at least, in my memory. 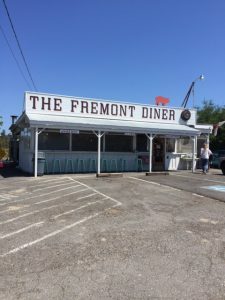 The reason for that may well have been that wine writing in California in the 1980s and early 1990s was dominated by Bay Area and Northern California critics (it still is, although less so), who naturally would be expected to pay more attention, in those pre-Internet days, to their own back yard than to something far away. By the early 2000s Carneros had lost much of its luster among that community. The reasons were varied, and had as much to do with law and social custom as with wine quality. 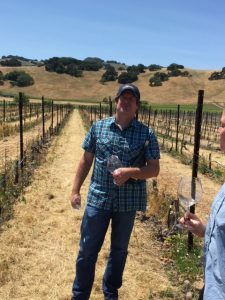 One factor that led to the diminution of Carneros’s reputation was that the region, while a large one, simply lacked a critical mass of small, boutique wineries, the result of zoning regulations whose practical impact was that only large, well-heeled wine companies could afford to buy in. (The situation in, say, Santa Rita Hills and Anderson Valley was the exact opposite.) We can argue over whether a large wine company has the will to craft small, artisan wines, or not; but what is unarguable is that the critical community loves small, artisanal wineries, and is prepared to give them more of a break (if you will) than it is to large wine companies—an inequality of treatment that isn’t fair; but it is what it is. I myself, during my years as a wine critic, had no problem with Carneros. I gave lots of its Pinot Noirs high scores: Etude was one of my perennial faves, as were MacRostie, Donum, Saintsbury’s single-vineyard bottlings, Kazmer & Blaise (the small project from Michael Terrien), Hartford, Signorello and the occasional Acacia. As for Buena Vista, it fared well, but wasn’t exceptional: some scores of 90, 91 and 92 points, but nothing more dramatic. Why that was, is hard to say. The wines seemed unable to push their way through excellence to brilliance. It’s always hard for a critic to discern why this is with a winery; the temptation to yield to simplistic explanations should be avoided. But wine writers hate to say they don’t know everything. The Buena Vista winery and brand themselves have, of course, undergone vast changes in modern times. Once California’s oldest winery (1857), it went through several ownership switches; I’ve lost track of all the corporate parent companies, although I certainly remember Beam’s overlordship, when the great winemaker (and my friend) Nick Goldschmidt oversaw its production (along with that of Clos du Bois, Atlas Peak, William Hill, Gary Farrell and others). In 2011, Jean-Charles Boisset bought the brand name and the original stone winery, in Sonoma Valley. 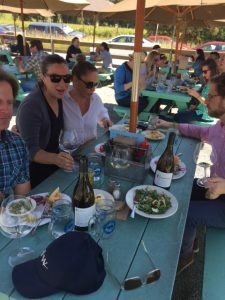 The next year, Jackson Family Wines purchased the Ramal Road vineyard and production facility, and announced the formation of a new brand, Carneros Hills. Which is why I’m here today. The company has high aspirations for the estate. It ought to be able to rise to levels unattained in its prior history; the terroir is just fine, and the Jackson family has sunk a small fortune into winery improvements. We’ll have to wait and see how it all turns out. * I relied upon Wine Institute data for this 1987 date. According to the TTB’s website, the date of approval for Carneros was 1983.